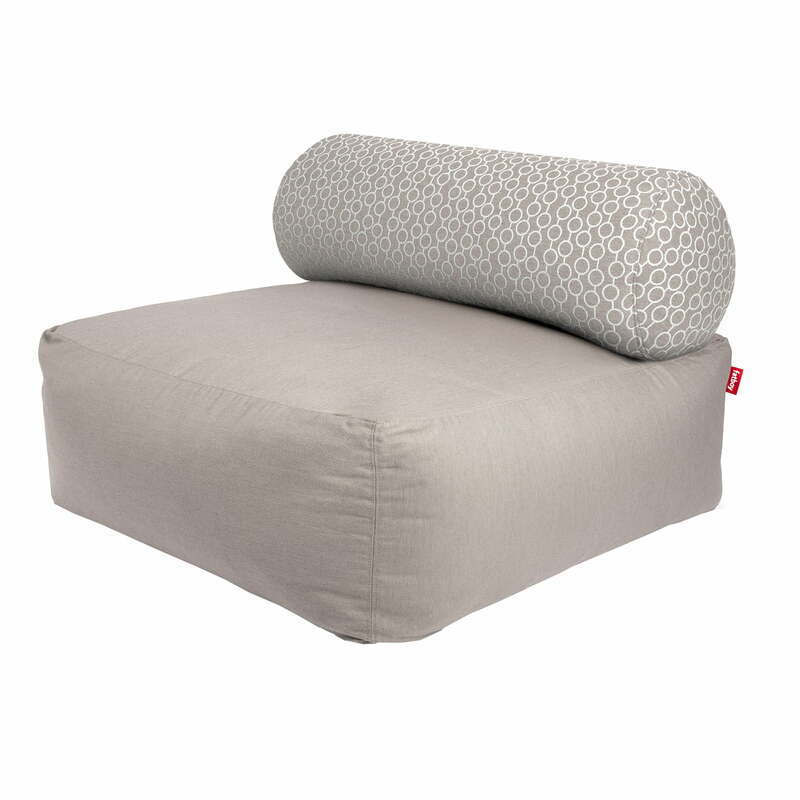 The Backrest is the ideal backrest for Fatboy's Tsjonge. The Original Outdoor beanbag by Fatboy Tsjonge presents itself as a cosy armchair in a generous selection of different colours. Furniture for indoors and outdoors. Thanks to the generous colour selection, the Tsjonge beanbag can be configured as desired. The matching backrest, which makes the lying experience particularly comfortable, can be individually adapted to the Tsjonge. Colours and patterns can either be combined to match the beanbag in terms of colour or highlights can be set with different colours. 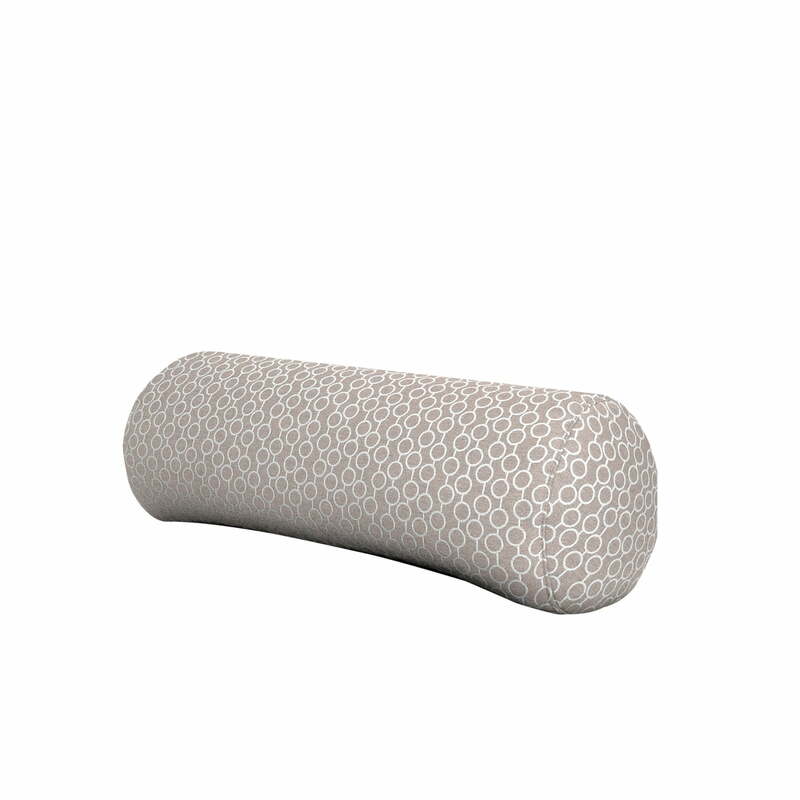 Product illustration of the Tsjonge beanbag with backrest by Fatboy. The backrest and beanbag in the Tsjonge series by Fatboy are individually combinable.